Everything is flexible, I'm looking for pricing and seeing if it is even something I can afford but I'm having trouble finding someone closer to Raleigh. I'm looking for a place that can do a unicorn preferably but can be flexible. My daughter ideally wants a unicorn party- not sure his is possible. While we can’t deny that clowns and magicians are amazing options for a party, there’s nothing like having a live cuddly pony in your backyard! A pony party is great for animal lovers of all ages. The little ones can saddle up on gentle ponies with professional handlers to lead them on a fun ride! Some pony parties even provide a cart to give rides to those who may be a little afraid of saddle rides. Throwing a princess party? Invite a “unicorn” or pretty pony with ribbons in their mane and tail! Pony parties are versatile and can work for events and themes of all types. Search for Pony Parties in Raleigh, North Carolina above. 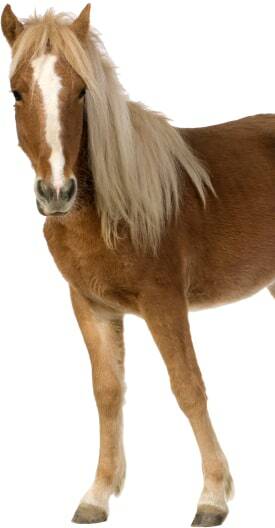 Please note that these Pony Parties may also travel to Method, Knightdale, Morrisville, Rolesville, Wendell, Clayton, Holly Springs, Wake Forest, Willow Spring, Fuquay Varina, Research Triangle Park, New Hill, Flowers, Zebulon, Youngsville, Angier, Wilsons Mills, and Smithfield.